We had a great day complete with ducks, swans, tributes to Princess Diana, and lobster noodles! 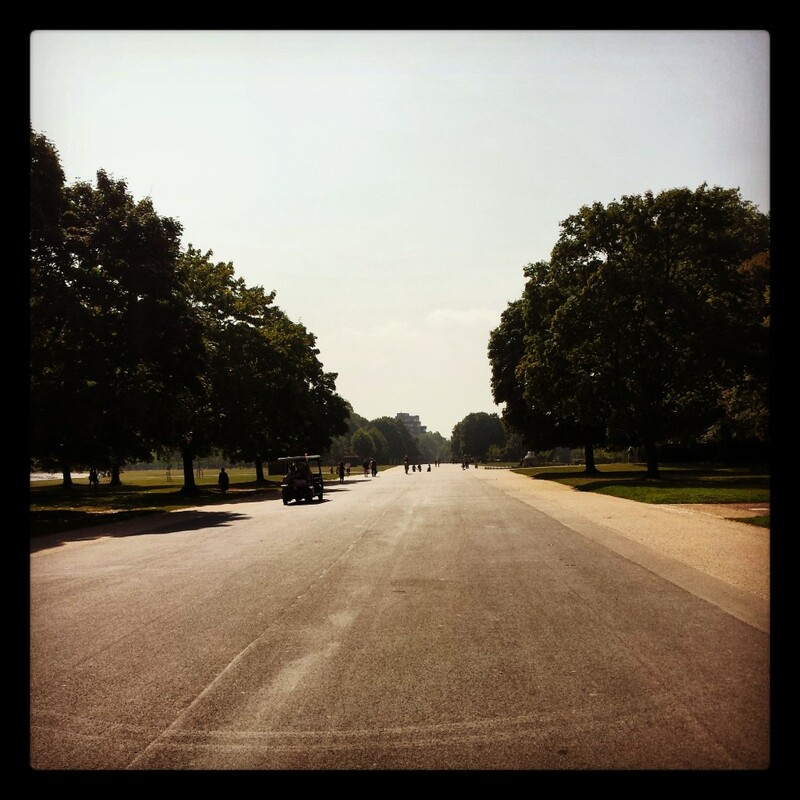 Arriving at Kensington Gardens on a very quiet and peaceful morning. 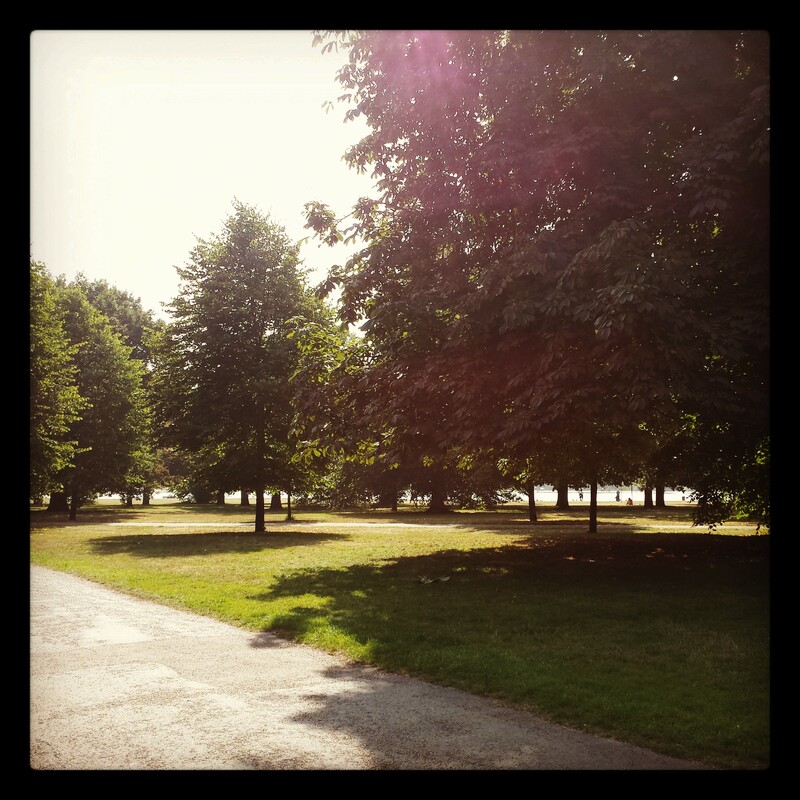 En route to the Round Pond – it’s going to be a lovely day! 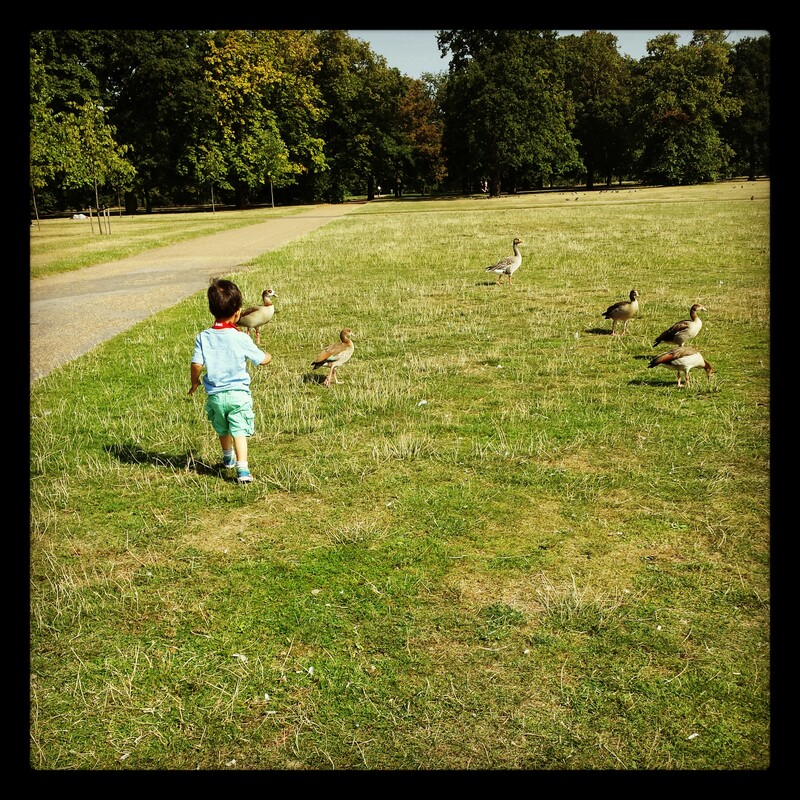 My little monkey chasing ducks at Kensington Gardens. 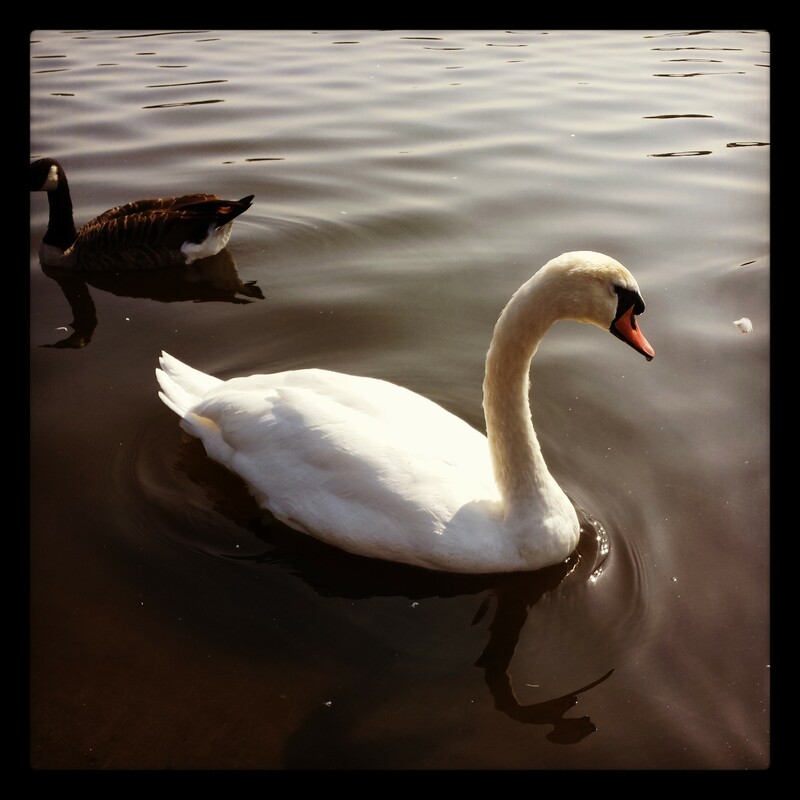 A very beautiful swan swimming (and posing) in the Round Pond. 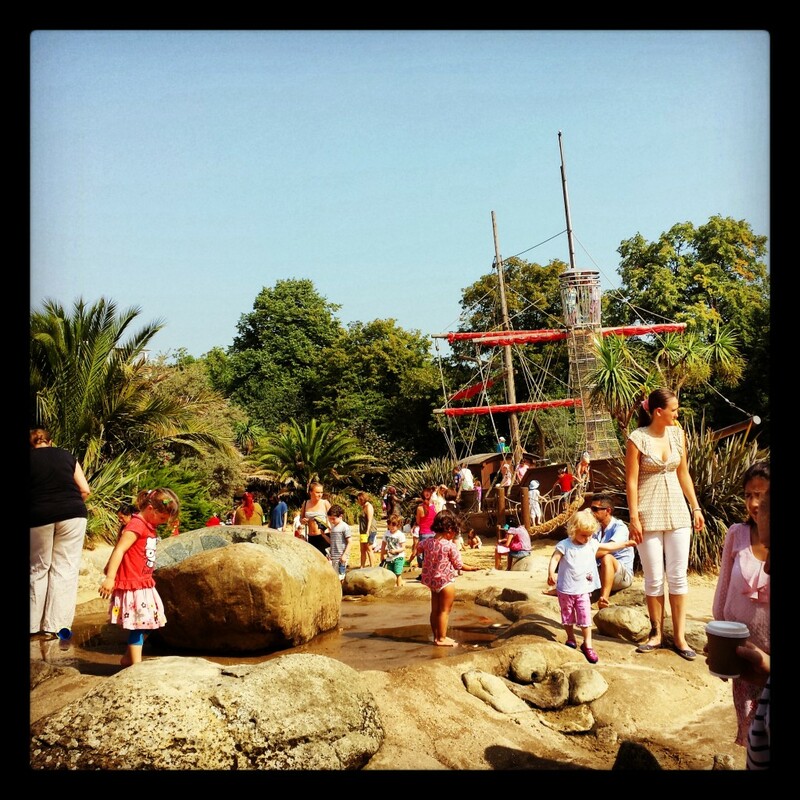 Off to get messy at the Princess Diana Memorial Playground in Kensington Gardens. Walking to Kensington Palace with his little lady after a quick outfit change! 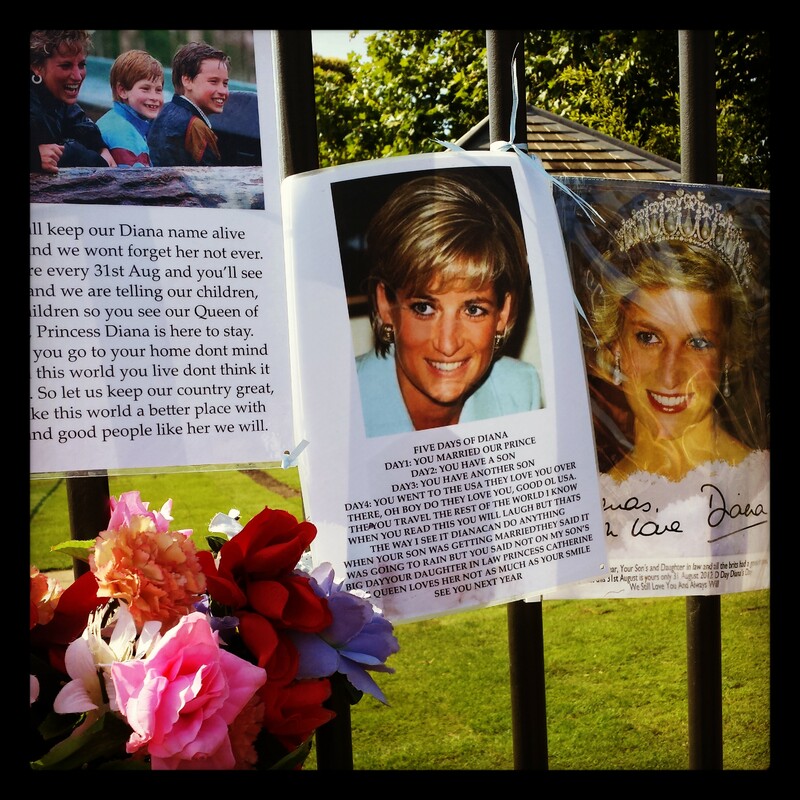 Kensington Palace Gate adorned with tributes to Princess Diana from her 16th death anniversary last week. Never ceases to amaze me how people are still obsessed with Princess Diana years after her death. Cheeky monkey attempting to run off with some Princess Diana tributes after very little direction from my former colleague, Catherine (not the Duchess of Cambridge ;)! 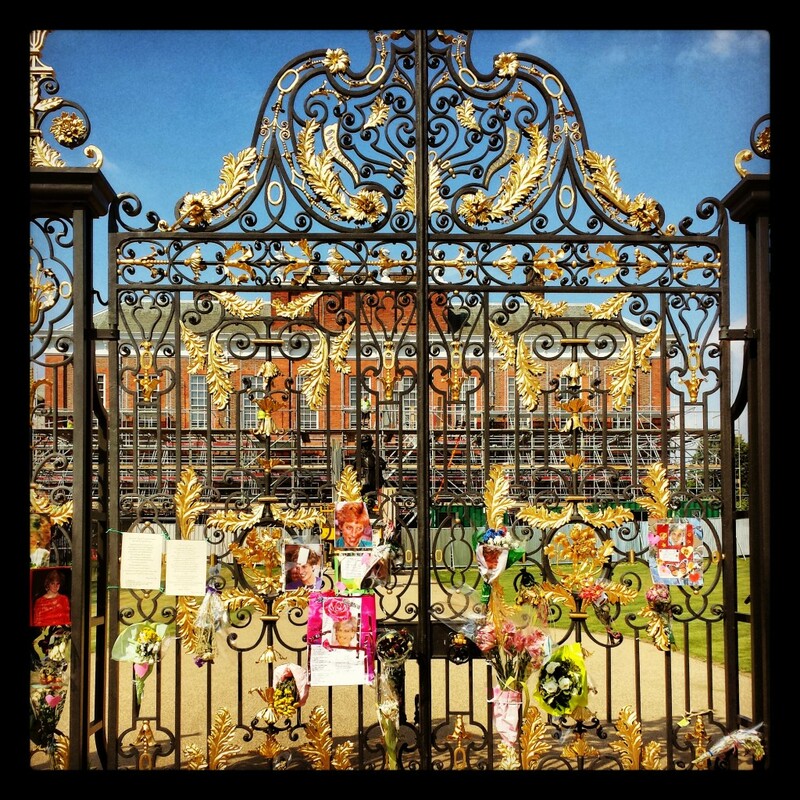 ), who met us at the Palace! Whoops. 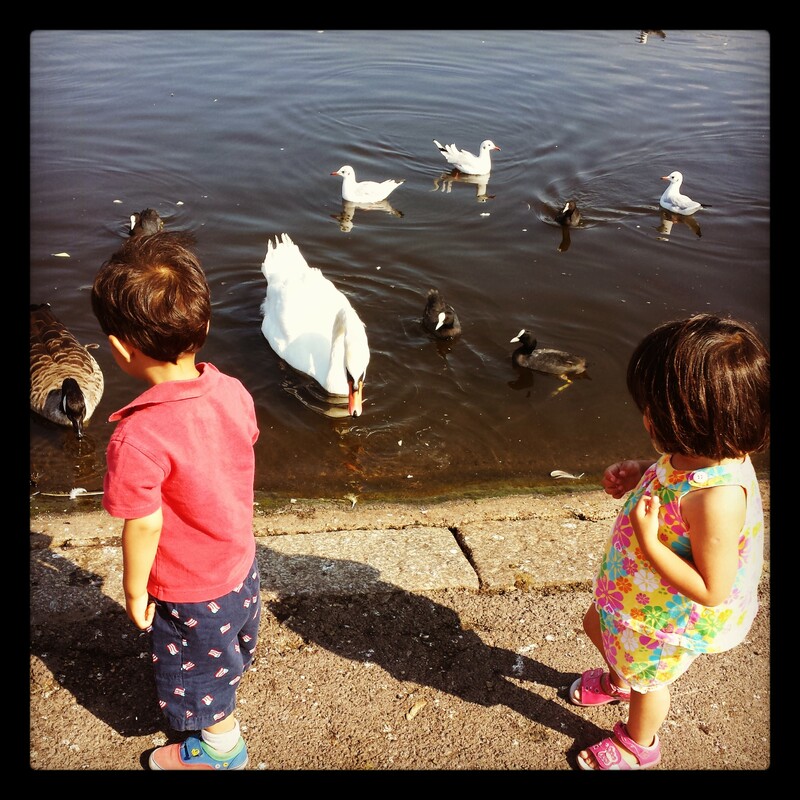 Back to feeding ducks, swans and a few pesky pigeons! Time to feed the mums now! 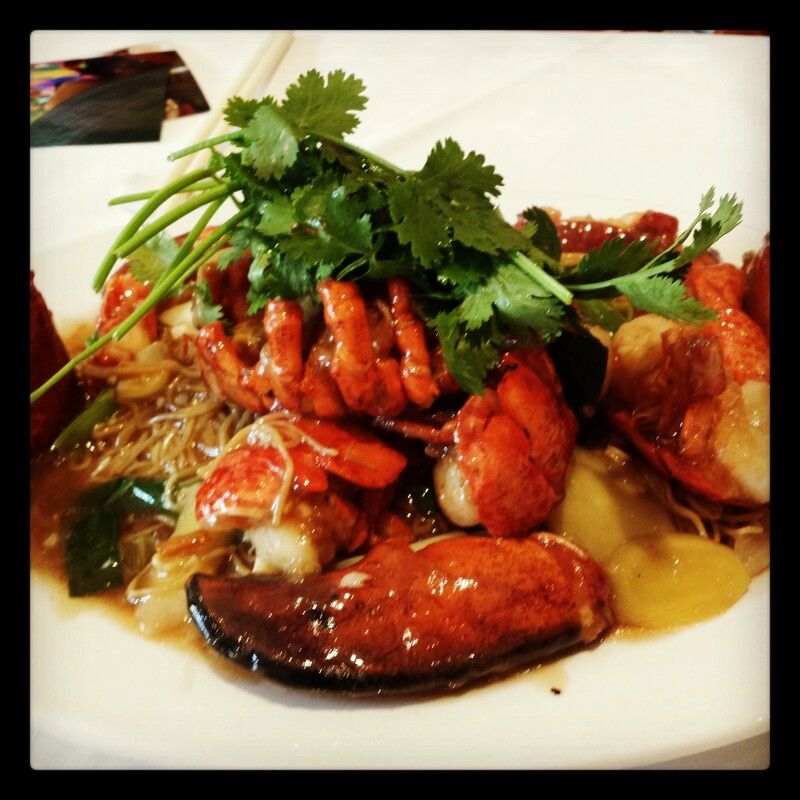 😉 Lobster Noodles at Mandarin Kitchen in Bayswater. Super yum! A delicious end to a memorable day at Kensington Gardens. Such nice pictures, love the little ones. Both of them are sooooooooooooooooooo cute. 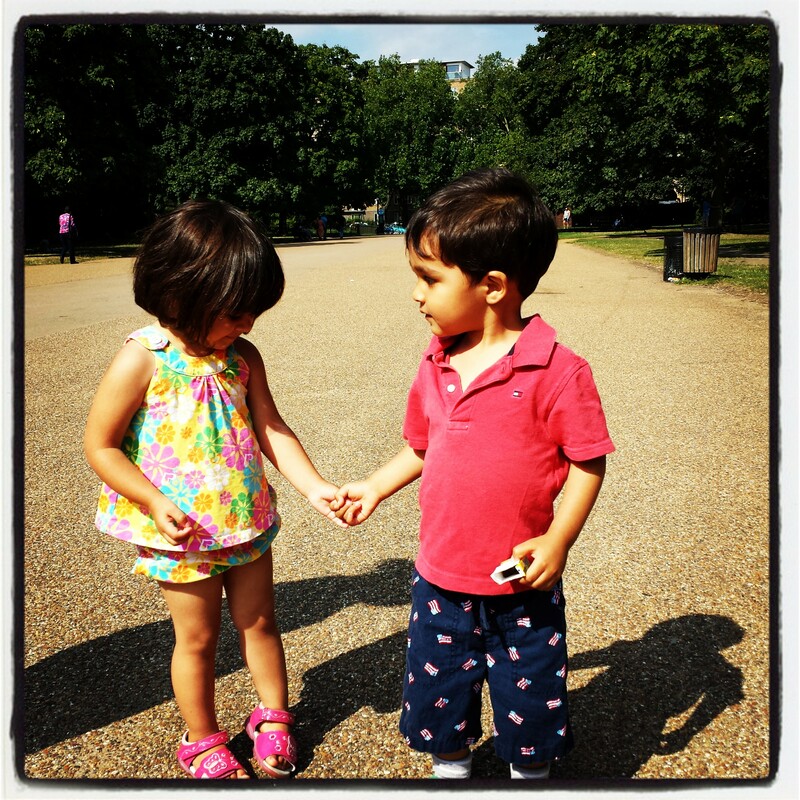 Rayaan is defenitely going to miss his little friend Laila. They are both adorable and he will definitely miss her so much! Thank you! Glad you enjoyed. 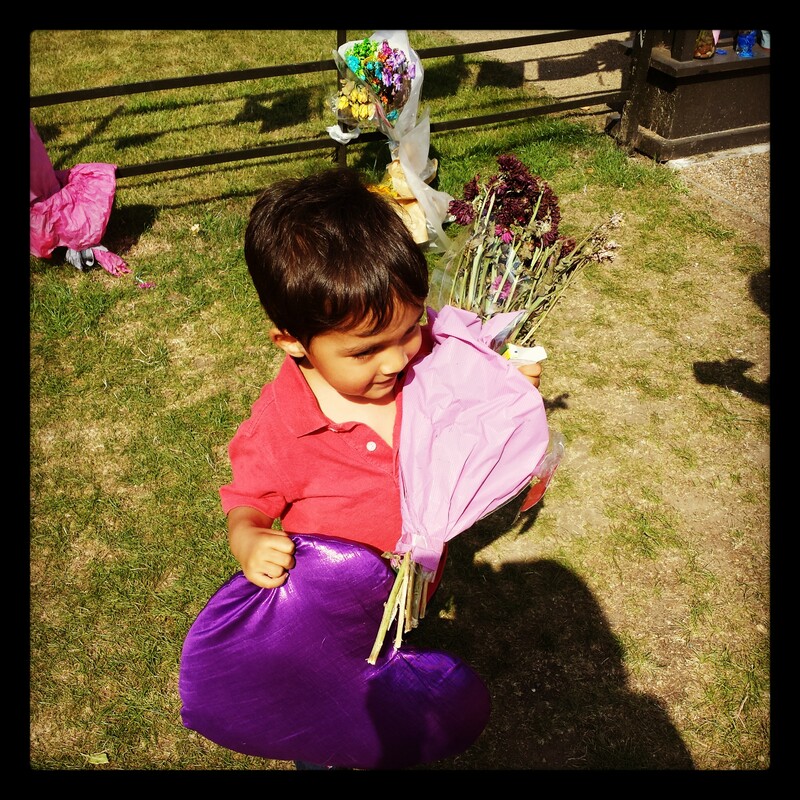 It was a lovely day!